What is The Dungeon Lates experience? 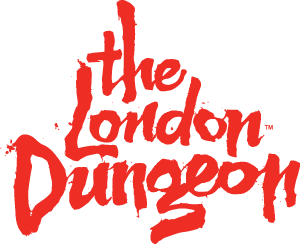 What upcoming events do you have at The London Dungeon? The London Dungeon invites you to A Fright Before Christmas, the ultimate festive event. We strongly advise you pre-book your tickets to guarantee entry - we WILL sell out!